Earlier this year, The Weekend Gourmet team went on a three-day weekend road trip to check out six of the highest rated BBQ joints in Texas. It was a fun, delicious weekend -- my first official trip after completing inpatient stroke rehab. 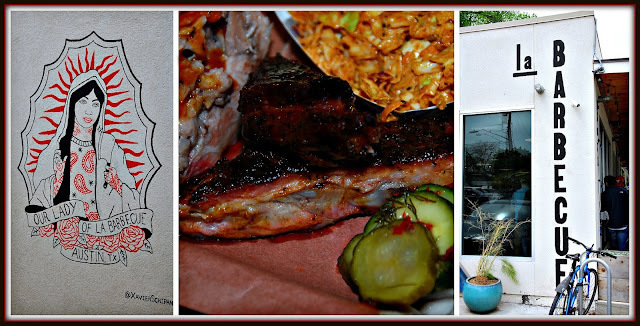 When selecting BBQ joints to feature, we opted to feature up-and-coming places; an area of the state we don't typically visit; and a legendary BBQ restaurant that's a cornerstone of the Texas BBQ scene. Our route took us from San Antonio to east of Austin...to Longview and Tyler in East Texas...and back to Austin. In a state as big as Texas -- where BBQ is revered and loyalties run deep -- narrowing our list of places to feature was very difficult. After a lot of online research, we narrowed our list to six of Texas Monthly's 2017 Top 50 Barbecue Joints in Texas List honorees: San Antonio's 2M Smokehouse, Louie Mueller Barbecue in Taylor, Bodacious Bar-B-Q on Mobberly in Longview, Stanley's Famous Pit Bar-B-Q in Tyler, and Austin's Micklethwait Craft Meats and la BARBECUE. Part 1 of this feature share our visits to 2M, Louie Mueller, and Bodacious on Mobberly. Today I'm sharing our experiences at Stanley's Famous Pit Bar-B-Q, Micklethwait Craft Meats and la BARBECUE in Austin, and our overnight stay at Austin's Lone Star Court boutique hotel. When I last left our story off, we had just eaten some amazing BBQ at Bodacious Bar-B-Q on Mobberly in Longview. From Longview, we made the easy 45-minute drive to Tyler to sample the BBQ at Stanley's Famous Pit Bar-B-Q, which has been serving delicious BBQ for FIVE DECADES! We arrived and quickly discovered that Stanley's is comprised of two areas. The main building is where hungry customers order their food, and there are also a few dining tables. Stanley's also has a large partially enclosed patio deck outside that features live music and a bar. The patio deck was the perfect setting to listen to some live music...and enjoy some delicious smoked meat and a pair of very creative BBQ sandwiches. Stanley Famous Pit Bar-B-Q owner and Pitmaster Nick Pencis warmly welcomed, showed us to our picnic-style table, and chatted with us for a bit. He left us to enjoy the music, then returned with a tray of smoked meat that included brisket, pork tenderloin, sausage, turkey breast, and pork ribs. 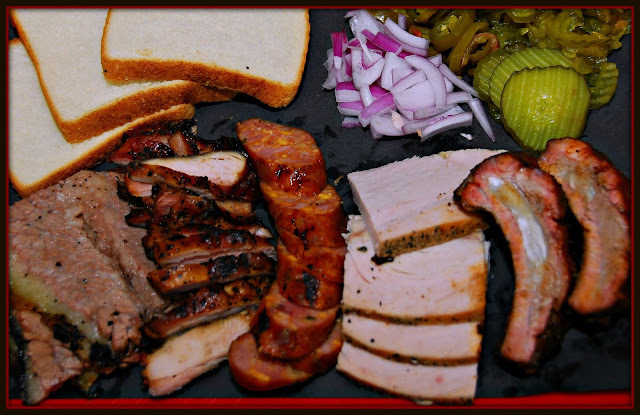 The meat was served with traditional BBQ fixings of bread, onion, pickles, and jalapenos. Everything was expertly prepared and delicious -- but my personal favorite was the not-often-seen smoked pork tenderloin. It was supremely and juicy! The jalapeno cheese sausage was lightly spicy and had multiple pockets of melty cheese. Stanley's also offers a number of unique BBQ sandwiches on its menu, so we were excited to try a pair of them. The Super Deluxe featured cheese, a hot link of sausage, a generous amount of chopped brisket, and BBQ sauce -- served on a house-made jalapeno-cheese sourdough bun. Talk about an explosion of flavor! The smoky meat and tangy BBQ sauce paired perfectly with the mildly spicy bun. Y'all...this one's a WINNER! The second sandwich in our handheld duo was the Shrove, with a fried egg added to up the wow factor! This delicious sandwich featured grilled ham, BBQ sauce, cheese, chopped brisket -- and an over easy fried egg. We simply couldn't resist smashing the sandwich to see the yolk run down the sandwich before taking a bite! 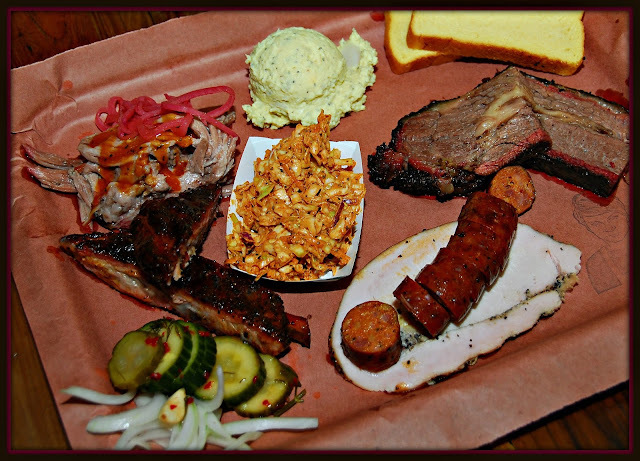 Stanley's has a couple of features that distinguish their menu from typical Texas BBQ joints. First, they offer breakfast weekdays from 700 - 1000 AM. They also offer a vegetarian taco option to ensure everyone can find something on the menu to eat. Owner Nick Pencis was a friendly, welcoming host -- he even posed with The Weekend Gourmet team for a quick selfie wibefore we said goodbye. 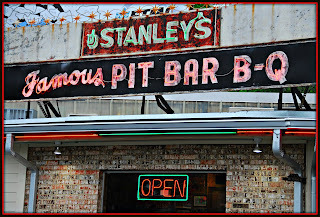 Stanley's Famous Pit Bar-B-Q is located at 525 S. Beckham Avenue in Tyler. They're closed on Sundays, but serve breakfast Monday thru Friday 7:00 – 10:00 AM. 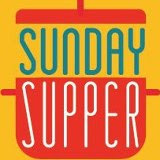 Lunch and dinner are served Monday thru Saturday from 11:00 AM until 10:00 PM. 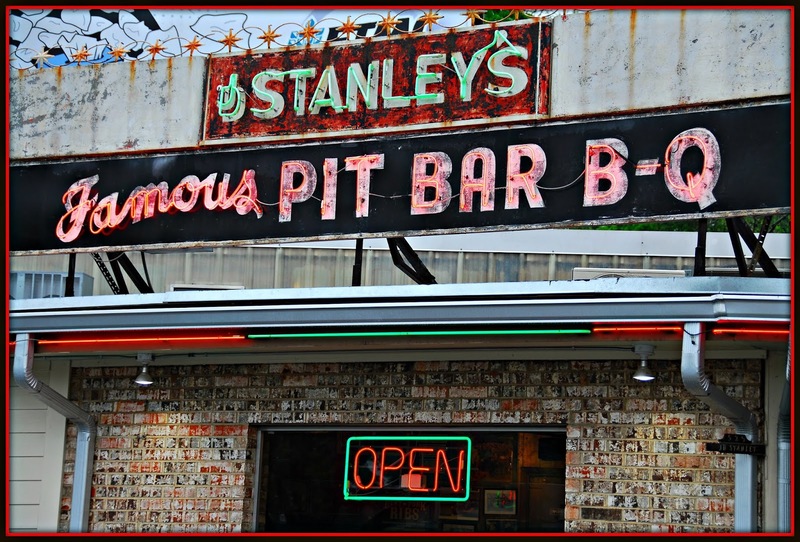 On Fridays, Stanley's is open until midnight for your late-night BBQ fix needs! Bellies full, we loaded into our car for the 4-hour drive to Austin for the final leg of our weekend BBQ adventure. 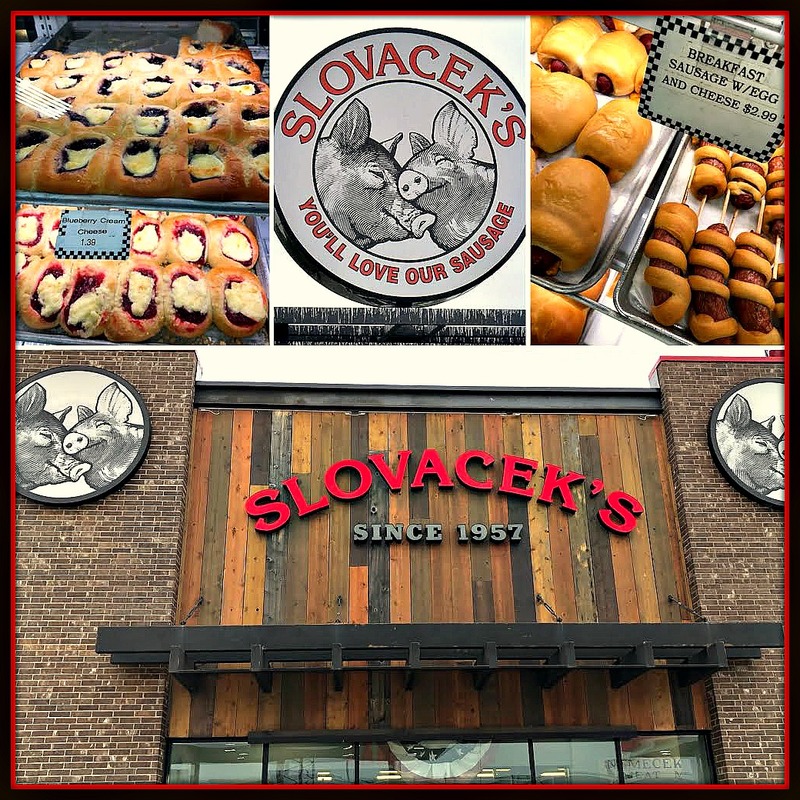 ***BONUS Tip*** Slovacek's is a perfect pit stop for Texas road trips that travel through the tiny town of West on I-35. Inside is a meat market that features house-made sausages and other meats...and a fantastic bakery known for its amazing kolaches! For those unfamiliar with the kolache(pronounced ko-LOCH-ee), the Czech pastry features sweet or savory items rolled in or topping a sweet yeast dough. We ALWAYS stop at Slovacek's when we have the opportunity to grab a couple of kolaches and stretch our legs. This trip was no exception! After our pit stop at Slovacek's, it was time for the final leg of our journey to Austin. We arrived at Lone Star Court hotel -- our home base for Saturday night -- just as the Sun was setting. This boutique hotel property is conveniently located at The Domain shopping and entertainment district. The hotel has a vibe that is retro, while offering plenty of modern amenities that today's travelers enjoy. Lone Star Court features spacious rooms, comfy beds, and bathrooms with plenty of room for two people to get ready at the same time! The property features rooms in a series of long buildings that overlook large landscaped courtyards, the pool, and an evening fire pit that's ideal for roasting marshmallows and making s'mores! Rooms also feature a pair of rocking chairs directly outside the front door...to enjoy the evening breeze. The Lone Star Court's convenient location at The Domain means you don't have to go far to go shopping or enjoy a fabulous meal -- many locations are an easy walk from the hotel. As this montage of scenes from the property shows, the Lone Star Court is a fabulous place to stay when visiting Austin! Our room featured a King bed, spacious bathroom with two sinks and mirrors -- which saved us tons of time getting ready the next morning, a sliding wooden door separating the bathroom from the bedroom, and luxury bath amenities. We especially loved that the shower curtain in the bathroom was monogrammed with the hotel's logo. The most unique feature of our room was the full-size mint green retro fridge -- which was the servi-bar! It contained any beverage a guest might want to purchase -- beer, wine, liquor, water, and soda. Although there are tons of restaurants a short walk or drive from the hotel, Lone Star Court offers guests The Water Trough, an on-site restaurant and bar that features creative cocktails, tasty menu items for breakfast and beyond, and live music every Thursday through Saturday. The Water Trough is a short walk from any room on the property. We were tired from our long drive, so it was very convenient to make the short walk over to The Water Trough for cocktails and some late-evening shared bites. 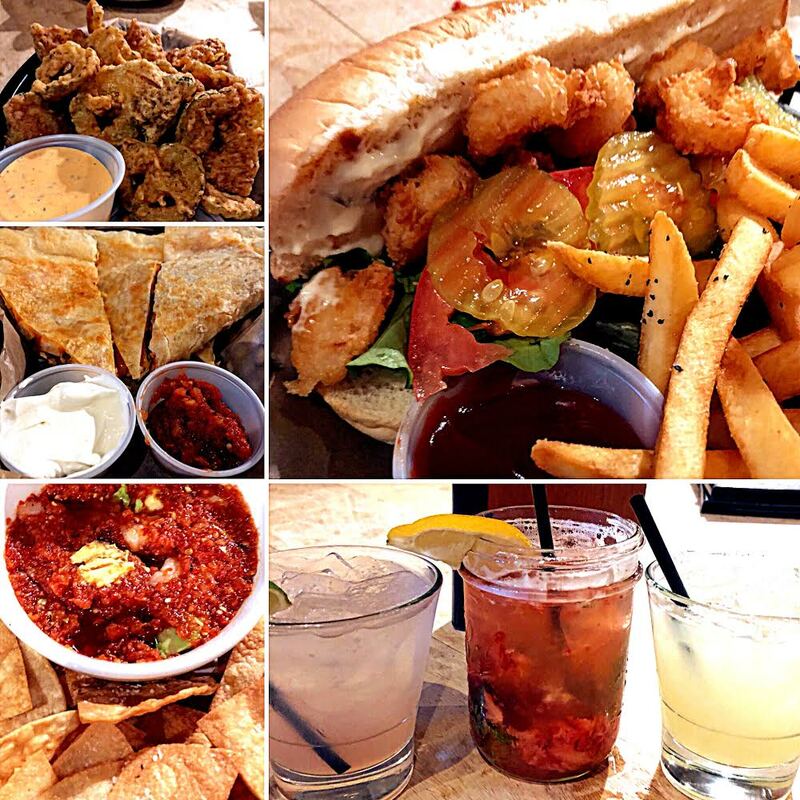 My four-person team shared Fried Pickles with Spicy Ranch, Cheese Quesadilla with Smoked Chicken, Shrimp Po Boy, and the Double Dip (queso topped with salsa). These menu items were served with a trio of refreshing, creative beverages -- including both regular and grapefruit margaritas and a fun, fizzy strawberry mocktail for me! On our way back to our room, we stopped off at the fire pit to toast up a marshmallow from our included s'mores guest amenity and enjoy a sweet treat -- the perfect end to a busy day of travel! After a restful sleep, we woke up Sunday morning, checked out of the Lone Star Court, and started our final day of BBQ tasting with two Austin standouts. Our first stop was Micklethwait Craft Meats. Opened in 2012, this outdoor trailer BBQ joint quickly gained a loyal following. Guests line up at the trailer daily to order delicious smoked meats and delectable side dishes. Then they grab a seat at one of the dining area's long picnic tables. to enjoy their BBQ feast. During our visit, we sampled a variety of Micklethwait's meats, including: brisket, smoked chicken, pulled lamb, a beef rib, and meaty pork ribs. Our meat was accompanied by a quartet of side dishes from the menu. The pulled lamb and barbacoa aren't items you typically see at Texas BBQ joints, so we were excited to taste both. Of all the meats we tried at Micklethwait's, the barbacoa was hands down my personal favorite! It was smoky and savory...with just the right amount of the unctuous fat that barbacoa is know for. 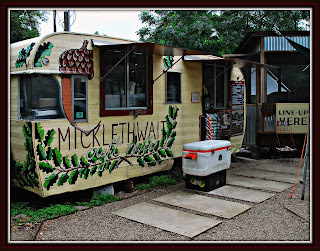 All of Micklethwait's smoked meats, side dishes, condiments, and sauces are prepared in house every day. Speaking of side dishes...most Texas BBQ joints offer a few simple sides, but many times they're pretty unforgettable. That's because the main focus is typically on the smoked meat. 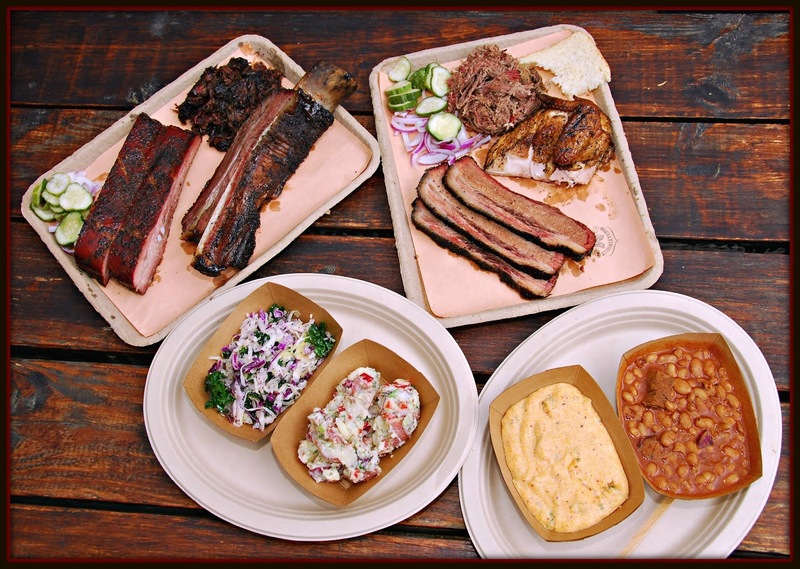 However, many newer BBQ joints -- including Micklethwait's -- now offer creative, delicious side dishes! They obviously put a lot of thought into their tasty sides. 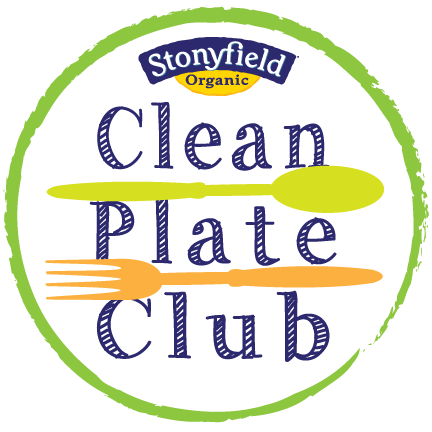 We sampled their Jalapeno Cheese Grits, Ranch-Style Beans, Lemon Poppy Slaw, and Potato Salad. All four sides were expertly prepared and tasty. However, the creamy, spicy Jalapeno Cheese Grits and the Ranch-Style Beans -- which included chunks of brisket -- stood out for us. These sides are definitely a cut above...we were fighting over the last bite of them! 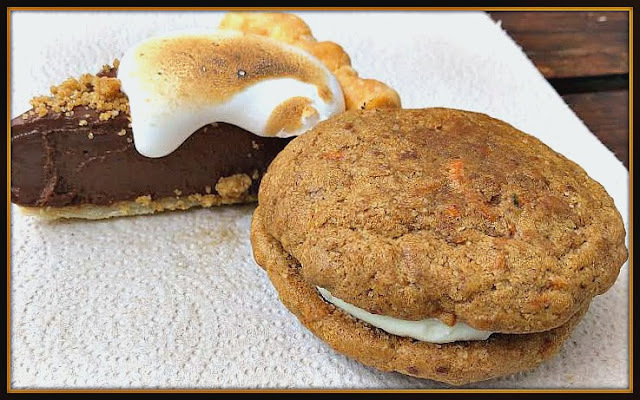 Micklethwait's also serves delicious desserts, including a S'mores Pie and Carrot Cake Whoopie Pie. Perfect for sharing, they were a great ending to our visit to Micklethwait's Craft Meats. 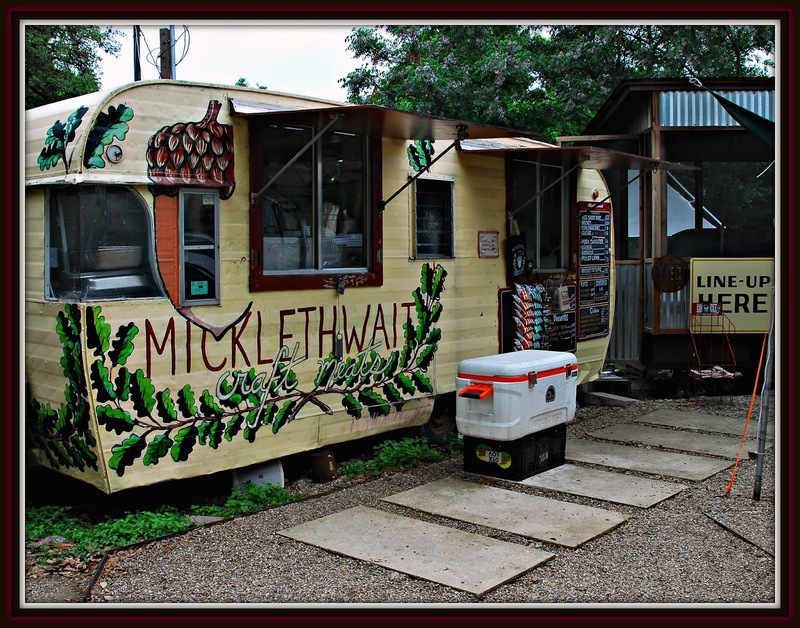 Micklethwait Craft Meats is located at 1309 Rosewood Avenue in Austin. They're open every Tuesday through Sunday from 11:00 AM until everything is sold out! When we visited, the line started forming about 30 minutes before opening. However, the line appeared to move fairly quickly. The final stop of our epic three-day Texas BBQ road trip weekend was Austin's la BARBECUE. One thing that sets this BBQ joint apart from most in Texas is that it's female owned! Co-Owner LeAnn Mueller's father is Texas BBQ legend Bobby Mueller of Louie Mueller's Barbecue in nearby Taylor. 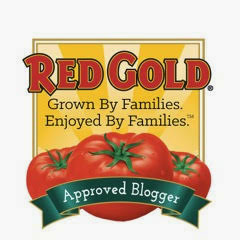 NOTE: See Part 1 of this article to read about our visit there! While LeAnn learned about BBQ from her father, she's definitely added a few twists of her own at la BARBECUE. During our visit, we sampled the pulled pork, brisket, pork rib, smoked turkey, and spicy chipotle sausage. As a nod to LeAnn's roots, the BBQ was accompanied by old-school BBQ partners sliced bread, pickles, and onions. The brisket at la BARBECUE was tender and juicy, and the chipotle sausage had the perfect level of heat to be spicy without being overwhelming. We especially enjoyed the lightly sauced pulled pork, which was paired with tart pickled onions. We also sampled the house-made spicy chipotle slaw and creamy potato salad. I love potato salad that includes a bit of yellow mustard for tang, so their potato salad was right up my alley. I was also happy to learn that la BARBECUE sources all of its grass-fed, hormone-free beef from a local ranch. 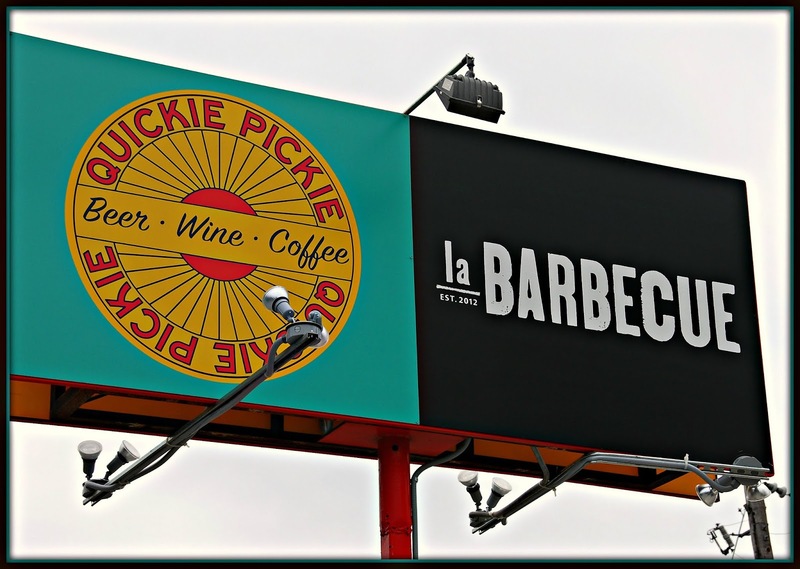 Like many Austin BBQ joints, la BARBECUE originally served their BBQ from an outdoor trailer. Last year, they moved indoors after partnering with Quickie Pickie. The end result is a hybrid BBQ joint-convenience store where diners can purchase beer, wine, soft drinks, coffee, and other food items to round out their BBQ feast. 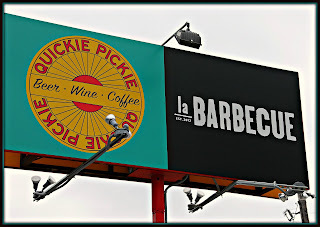 span style="font-family: "georgia" , "times new roman" , serif;">la BARBECUE is located at 2027 E Cesar Chavez in East Austin. They are open Wednesday thru Sunday from 11:00 AM until 6:00 PM...or until they sell out! Be prepared for a line whenever you arrive at la BARBECUE. Grab a beverage from Quickie Pickie and make some new friends to pass the time. The wait is definitely worth it! With that, our weekend BBQ adventure was over and we headed back home to San Antonio. We had such a great time on this road trip that we decided to explore BBQ in other parts of Texas via future road trips! Coming up in late August, we're exploring West Texas BBQ...with visits to the area between Abilene and Lubbock. 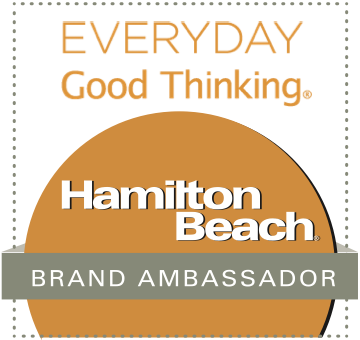 Be sure to stay tuned to find out where we eat...and what makes the featured BBQ joints special! 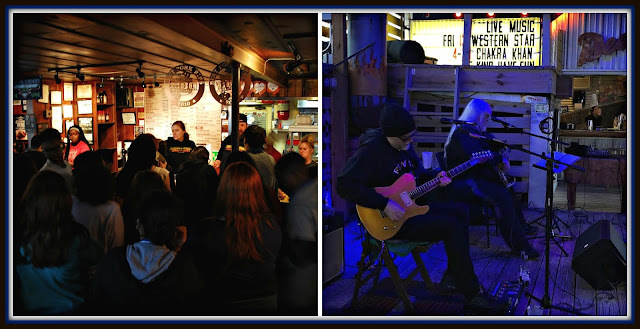 Disclosure: The BBQ joints featured in this article provided us with complimentary BBQ platters to facilitate inclusion. 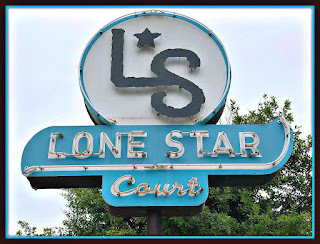 Lone Star Court hotel in Austin also provided overnight accommodations. All opinions expressed are my own. Photographs are copyrighted by Michael K. Garcia and may not be copied or otherwise used without prior permission.